Joe Homs Realtor Not your normal Realtor! Why List your home with Joe? Thanks for stopping by my website! I have one main goal Real Estate and that is to give you the best service possible! I specialize in Orange County, California, and also surrounding communities such as Aliso Viejo, Anaheim, Brea, Buena Park, Costa Mesa, Cypress, Dana Point, Fountain Valley, Fullerton, Garden Grove, Huntington Beach, Irvine, La Habra, La Palma, Laguna Beach, Laguna Hills, Laguna Niguel, Laguna Woods, Lake Forest, Los Alamitos, Newport Beach, Mission Viejo, Orange, Placentia, Rancho Santa Margarita, San Clemente, San Juan Capistrano, Santa Ana, Seal Beach, Stanton, Tustin, Villa Park, Westminster, Yorba Linda. . If you are someone who is looking to sell your home, I want to make sure that your home is given all of the attention it needs to be promoted for the highest value possible in our marketplace. If you are looking to buy a home, I will make sure that I do everything I can to give you the tools needed to help you find your dream home. I will give you the guidance and support that is needed throughout your entire buying or selling experience. Buying or Selling a Home in Orange County, California? I am a specialist in the Orange County, California community. If you are looking to buy or sell a home in our area, you’ve come to the right place! ; Knowing our unique community is an important aspect when choosing someone to work with, and I will deliver you results! If you are looking to buy a home in Orange County, California I can help to make sure that you receive new listings as soon as they hit market! Contact me today to take advantage of this powerful tool, and other methods to ensure you make a solid purchase decision. Please navigate around my website to use many of my valuable real estate tools. 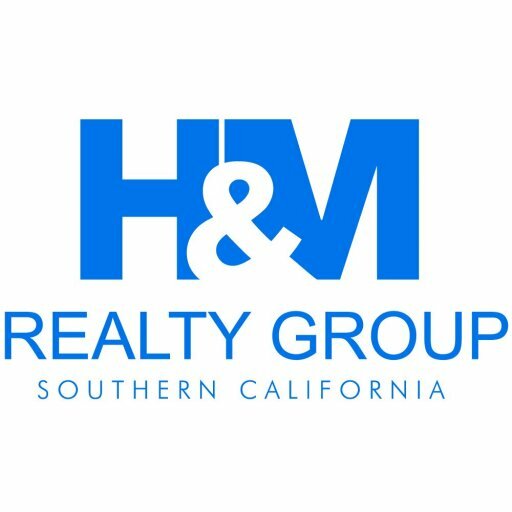 If you are selling your home in Orange County, California, listing your home with me can be extremely valuable.Not only will I list your home on my website for all to see, but by doing so I will also list your home on powerful national search engines such as Google Base, Trulia, Zillow, Oodle, and others! By doing this, we will give your home LOTS of attention and bring you as many potential buyers as possible! I’m a Full Time Real Estate Professional, house flipper and mentor to many of my clients. I am here to help you get top dollar for your home or get you the best price for a home that you are going to live in. I have over 40 years of real estate experience for you to draw on and actively list and sell over 20 homes a year. I have sold over 600+ homes in the last ten years alone. I am a very skillful negotiator and will work diligently to help you realize the best possible price when buying or selling your home. With my Exclusive Home Acquisition & Sales System, I can find the Right Home for You! I have access to homes no other Realtor will show you. I can show you how to save an average of $10,000.00 on the purchase price. We will find a home that fits your needs, in a neighborhood that suits your style. If you are selling your home then I can bring all the professionals to you. I always include professional photos in ALL my listings. I have contractors standing by to assist with those upgrades if needed. I can also quickly get you ALL CASH offers for your home if you desire. My marketing surpasses all other agents. It begins with extensive internet advertising to hundreds of websites throughout the world. I do direct mail marketing for you home and also knock on doors in your neighborhood when I am holding an open house. I hold you home open to expose it to as many buyers as possible. My Exclusive program is designed to sell your home for Top Dollar in Any market. I am an experienced flipper here in Orange County and therefore can offer you my over 40 years of real estate experience. The information is available to you at no charge! If you like what you see, please call me and setup Your Free Consultation.